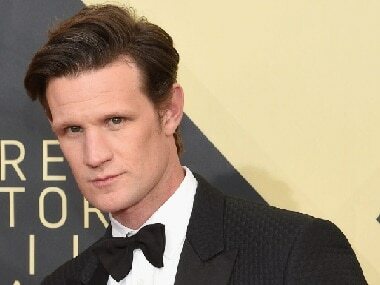 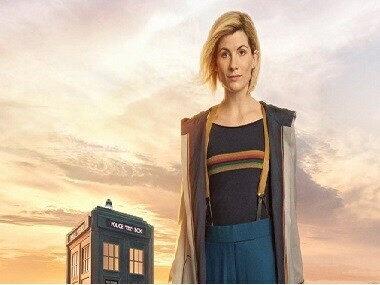 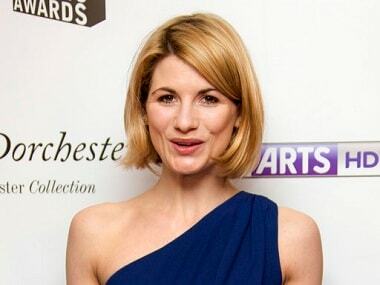 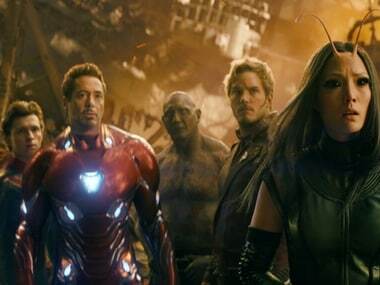 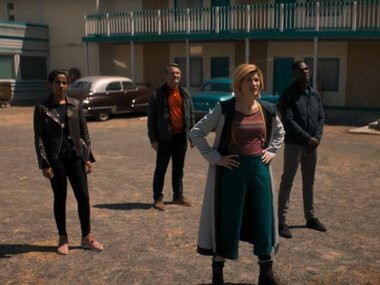 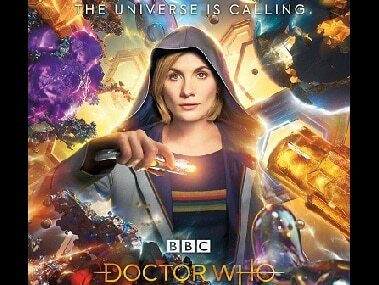 The list of directors involved in the new Doctor Who season includes Gotham and Lucifer director Mark Tonderai, former children’s laureate Malorie Blackman. 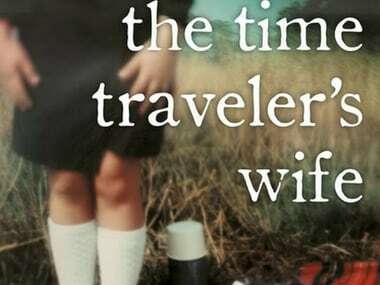 The Time Traveler's Wife follows Henry, a man with a genetic disorder that causes him to time travel unpredictably, and his wife Clare, who copes with it. 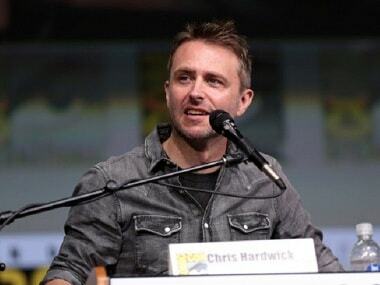 Chris Hardwick is known for hosting the shows Talking Dead and Talking with Chris Hardwick on AMC network.